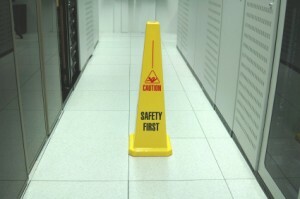 HomeBlog Who must manage Health and Safety at work? 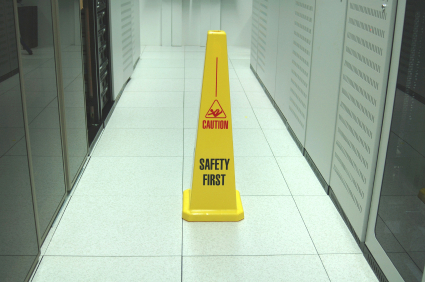 Who must manage Health and Safety at work? Anyone at work who is responsible for directing workers while at work and organising work activities also have health and safety responsibilities for those workers. These people must ensure that the safety and health risks, arising from their work activities are properly managed. They must control the key risk areas for their employees, their customers and the public who may be affected by what they do in the workplace. Many small to medium sized enterprises (SME’s) do not operate within formal management structures like larger undertakings and corporations. However, all workplaces, whether large or small, tend to have a governing body of some sort consisting of two or more directors, such as a managing director or works manager. These people must understand and meet their legal responsibilities. For all undertakings, whether big or small, it is important that their directors and officers are fully informed of the relevant safety and health matters and requirements that apply to them. They need to understand their role in governing safety and health is part of their responsibilities for good corporate governance in running their businesses. CMSE offer a large range of Health and Safety training courses. Call us on 1850 315 415 to discuss your requirements. Find out more – Click here to visit our website!